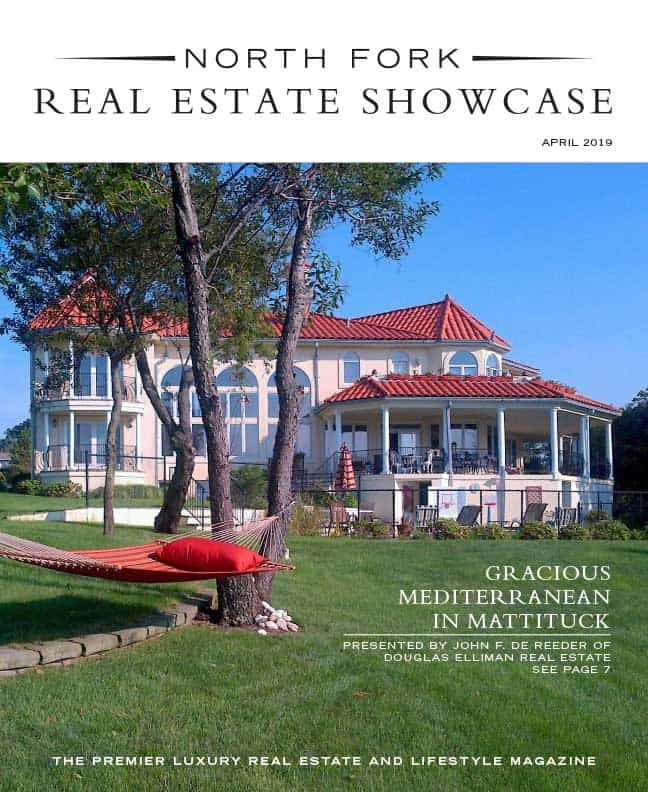 North Fork Real Estate Showcase is the premier luxury real estate and lifestyle magazine in the North Fork. 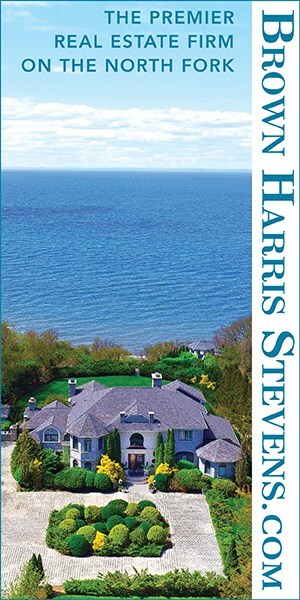 Luxury listings are combined with incisive market analysis, along with relevant news and editorial content, to empower our users to make informed real estate decisions. 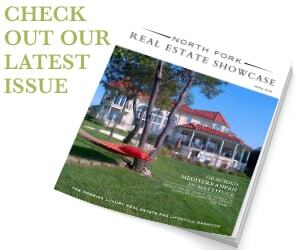 North Fork Real Estate Showcase reaches motivated buyers in the market for exceptional luxury properties. 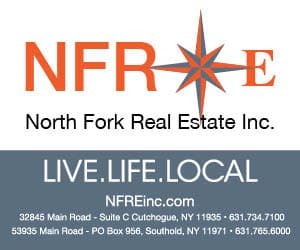 Offering a multitude of opportunities for display ads, digital listings and social media, North Fork Real Estate Showcase is an ideal marketing vehicle for real estate brokerages, agents, developers and builders, as well as purveyors of high-end home products and services. Our luxury real estate and lifestyle content offers excellent integrated branding and sponsorship opportunities to our valued partners.